Now Offering Ground Level Offices! Apple Mobile Leasing is now offering ground level offices! 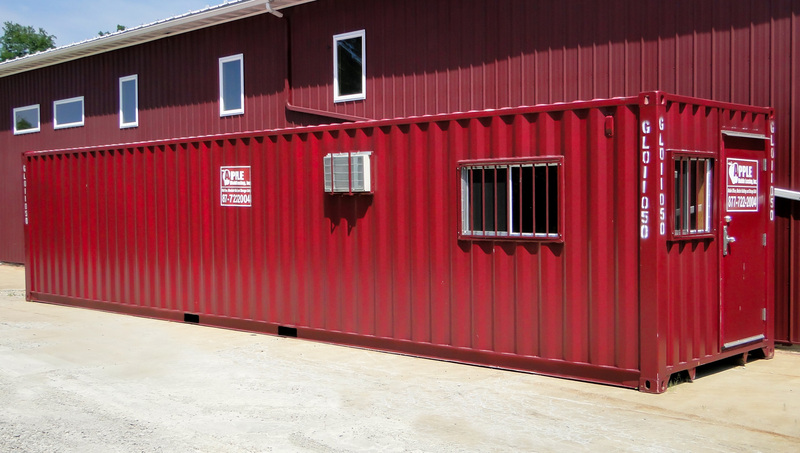 These units are storage containers on the outside with finished office space on the inside. Visit our Ground Level Offices page for more information or contact us for a quote. Apple Mobile Leasing launches new website!